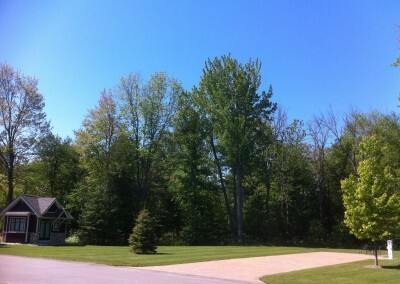 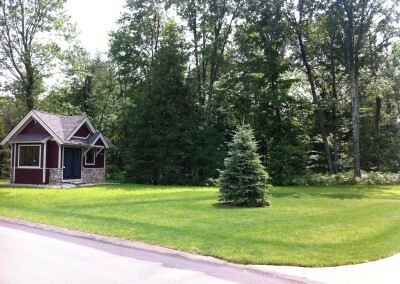 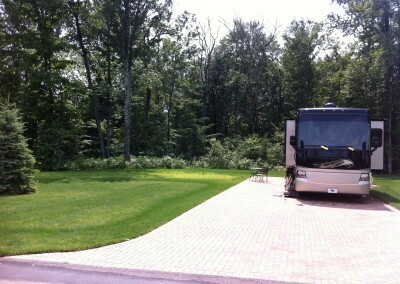 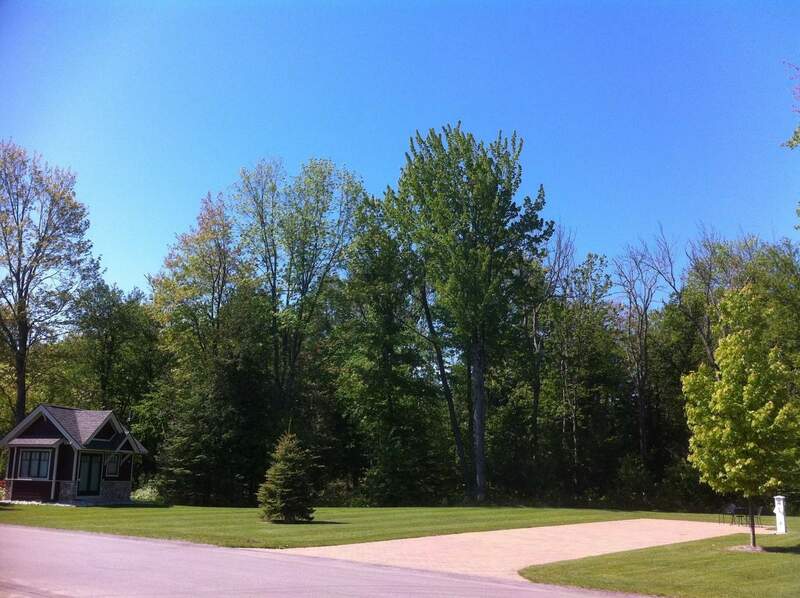 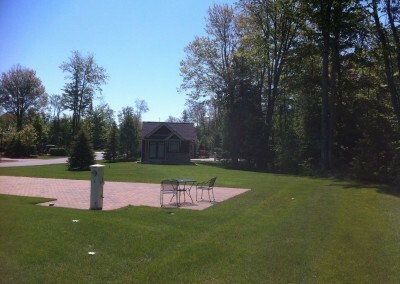 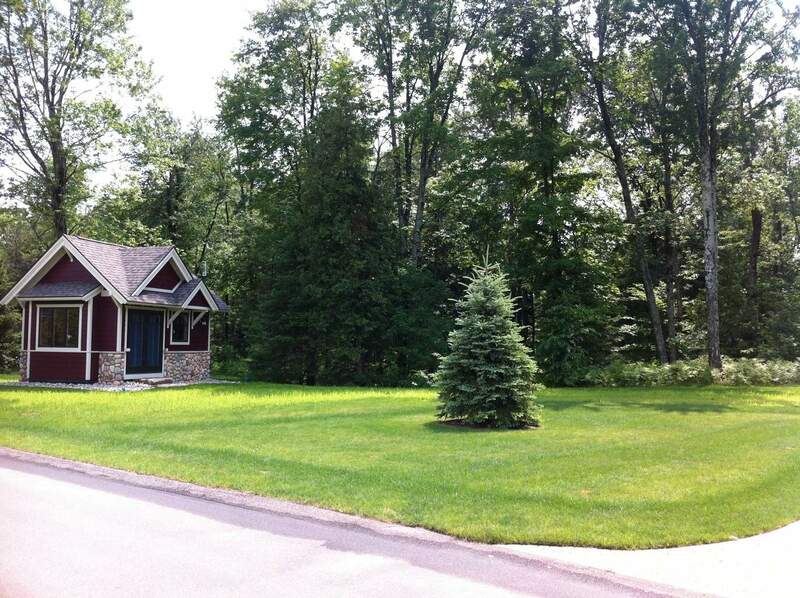 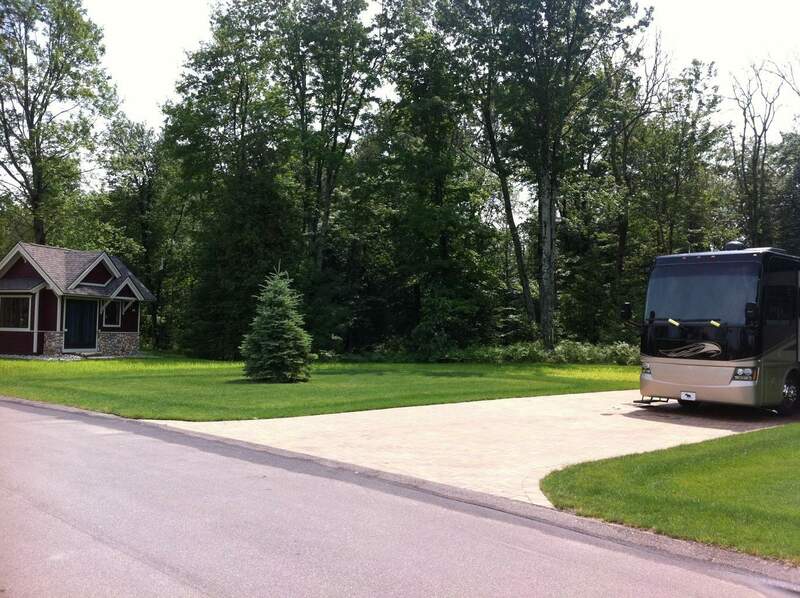 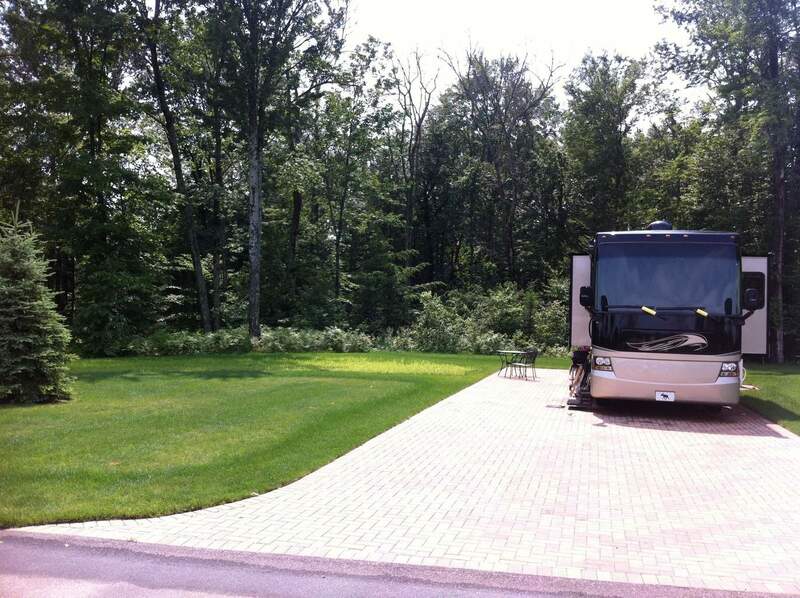 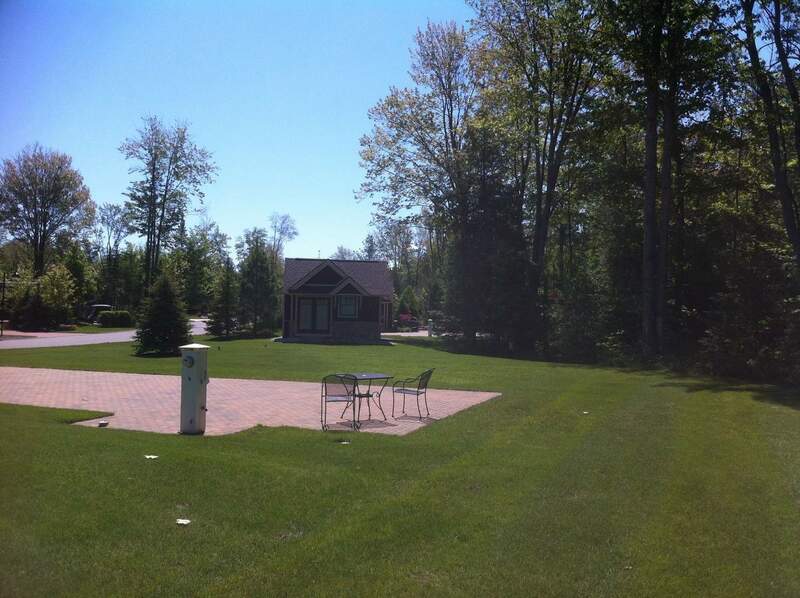 Lot 262 offers a spacious Northern Michigan retreat and is the largest lot at Hearthside Grove. 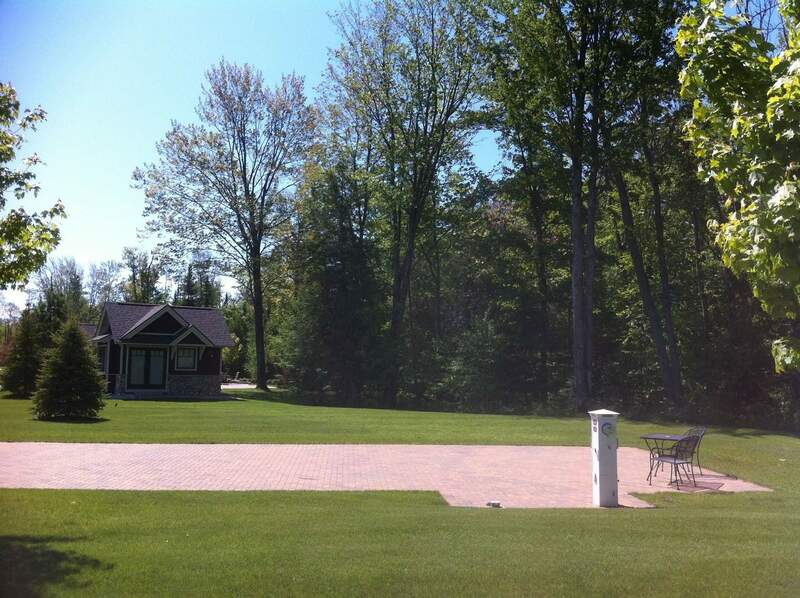 Buffering the lot to the West is the hardwood-forested preserve, where you will enjoy nature, privacy and shade throughout the afternoon. 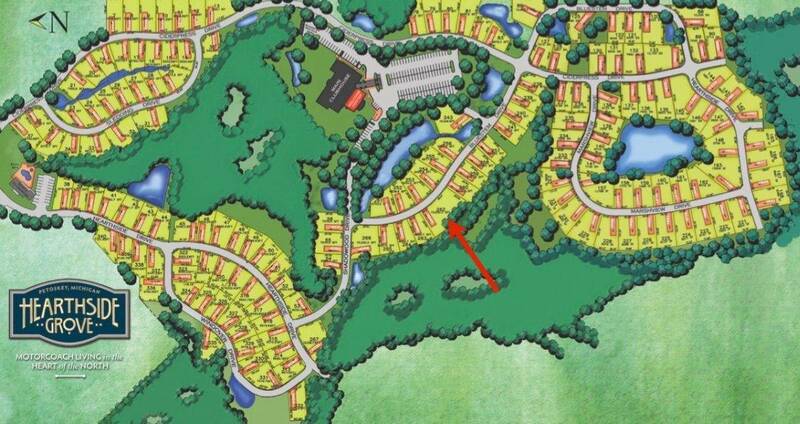 Lot 262 offers close proximity to the Main Clubhouse and an unobstructed view of our beautiful sun rises. 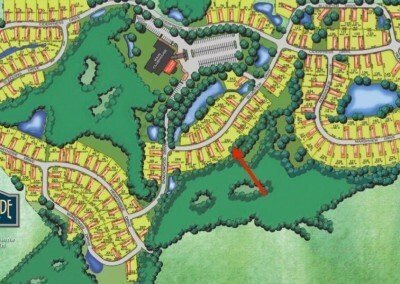 Don’t miss your opportunity to enjoy this one-of-a-kind property at Hearthside Grove. 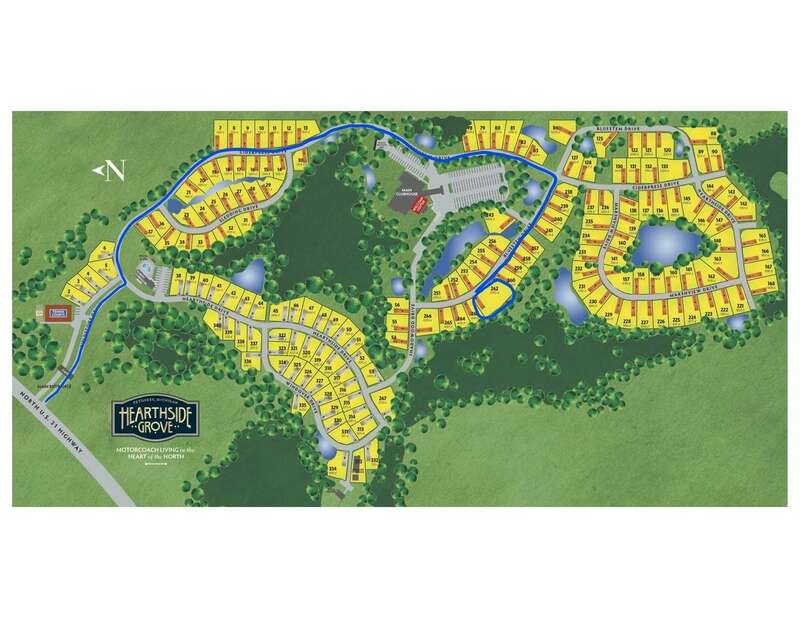 Contact the Hearthside Grove Welcome Center office at 1-231-347-0905 or [email protected] for questions or to schedule a stay on lot 262.